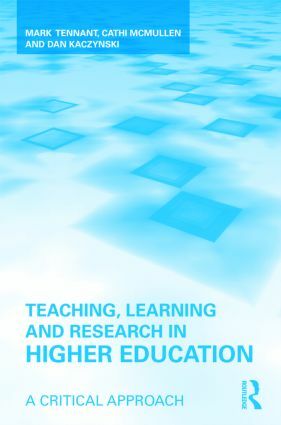 Teaching, Learning and Research in Higher Education offers a combination of critical perspectives and practical advice that is ideally suited for individuals interested in enhancing their practice through analysis and critique. The aim is to promote a critical understanding of one’s own practices: to foster personal and professional formation through a reflexive engagement with one's environment and circumstances. At a practical level this means to continuously think about how to adjust practice rather than following a formulaic approach derived from any particular educational theory.